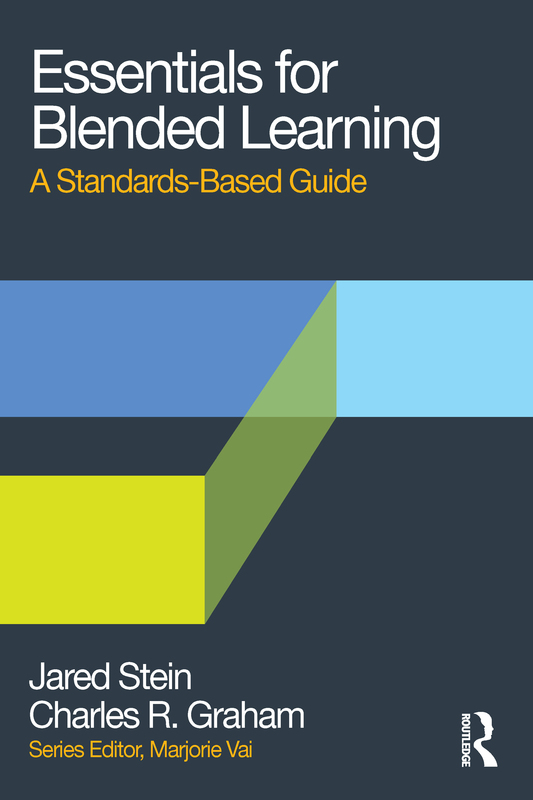 Essentials for Blended Learning: A Standards-Based Guide provides a practical, streamlined approach for creating effective learning experiences by blending online activities and the best of face-to-face teaching. Easy to use: Clear, jargon-free writing; illustrations; and references to online resources help readers understand concepts. Streamlined: A simple but effective design process focuses on creating manageable activities for the right environment. Practical: Real-world examples from different subject areas help teachers understand principles in context. Contemporary: The variety of modern, connected technologies covered in the guide addresses a range of teaching challenges. Forward-Looking: The approach bridges the gap between formal classroom learning and informal lifelong learning. Standards-based: Guidelines and standards are based on current research in the field, relevant learning theories, and practitioner experiences. Effective blended learning requires significant rethinking of teaching practices and a fundamental redesign of course structure. Essentials for Blended Learning: A Standards-Based Guide simplifies these difficult challenges without neglecting important opportunities to transform teaching. This guide is suitable for teachers in any content area. Please visit www.essentialsforblended.com for additional resources.